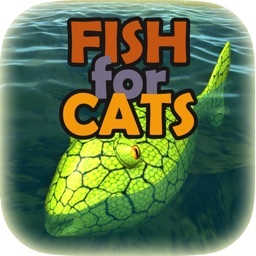 Best Game for Cats on the market! 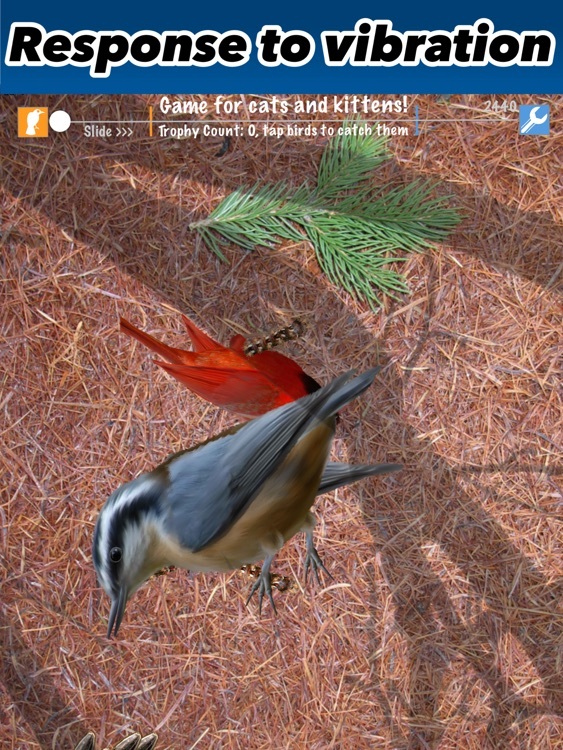 Your cat hunts animated birds on your iPad screen. 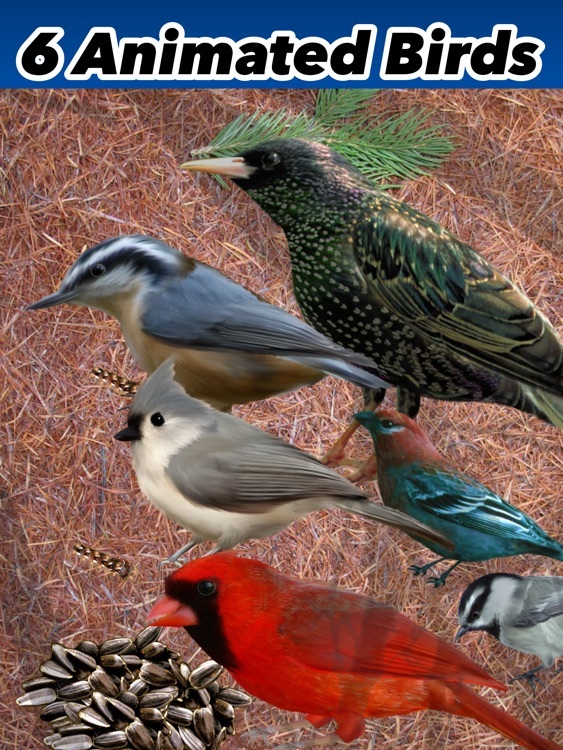 Each bird plays realistic sounds to keep your kitty entertained. I've built this game for my own cat, because he's hard to please! He ignores laser, mechanical toys and quickly got bored other cat games that are currently available on the app store. While he did try to chase the mouse and even look under the iPad, he quickly realized that the mouse was not there. This Game for Cats is different - birds fly on screen in a predictable pattern, starting from the speaker. This evokes your cat's ambush reflex, because he knows that a bird is about to appear. 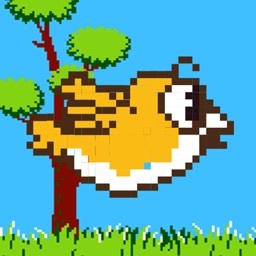 Each animated bird in the game comes with its own unique sound effects. When the bird finds food it squeaks, when your cat scares the bird away, it plays a scared bird sound. By playing various bird sounds, the cat constantly gets excited about what's going to appear on the screen. 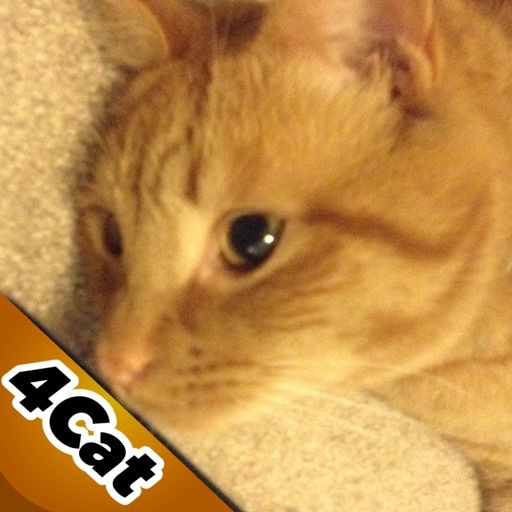 In multiple tests, my cat was playing with this Game4Cats for up to 5 minutes at a time! He was delighted, rubbing his face on the screen and listening to the female voice praise him for his accomplishments. 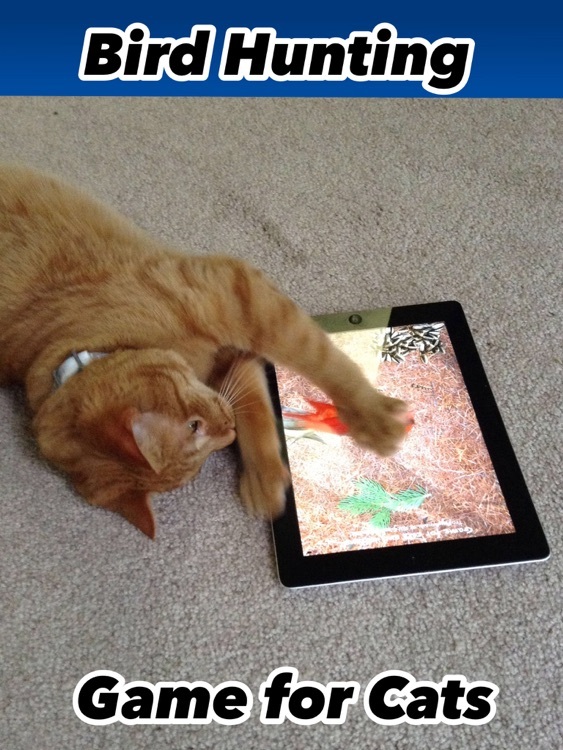 Unlike other cat and mouse games on the market, this game is made for my cat from the ground up and shows great engagement with the screen - he has reached up to 70 screen screen touches in a single session. 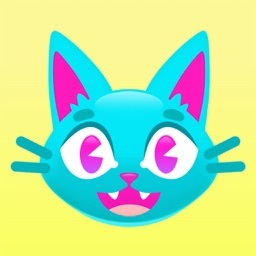 This Game4Cat is the only app with artificial female voice that praises the cat for catching birds. Each 5 screen taps with will result in a new encouragement. My cat really liked this. 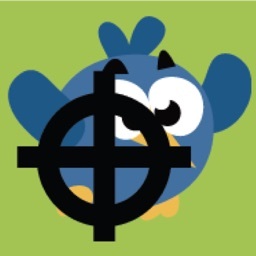 Slide knob to left (orange bird icon) to play the game. Slide the knob right (blue wrench) to see options and play bird sounds on demand. 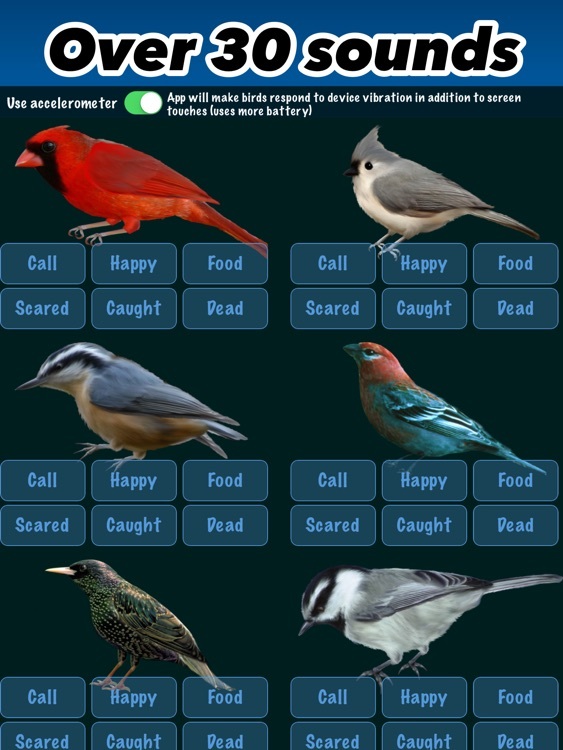 If your cat likes a particular bird sound, you can play it from the options screen. The cat can still accidentally open control center from the bottom of the screen, to disable this, go to Preferences>Control Center > enable within apps. The cat can also accidentally swipe between apps when really engaged with the screen and has both paws and nose on the screen. To disable this, go to Preferences>General>Multitasking gestures and disable them. This would ensure uninterrupted game sessions! 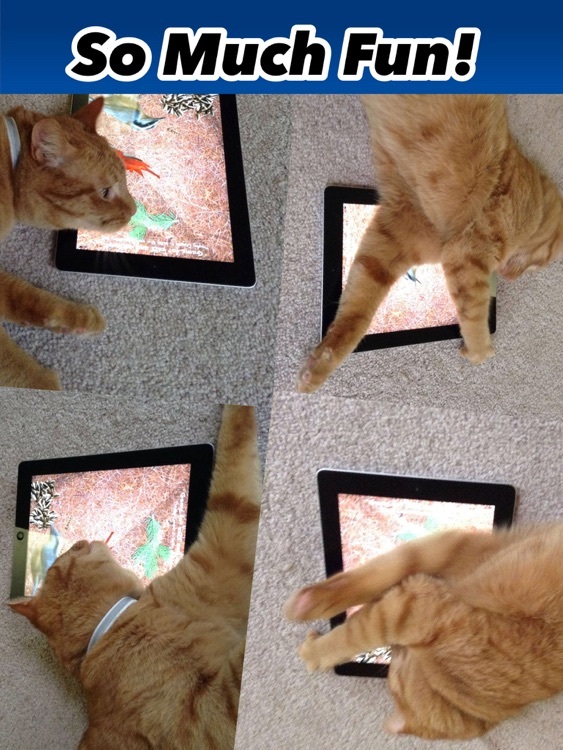 Bring more movement into your cat's life with interactive objects on the screen. 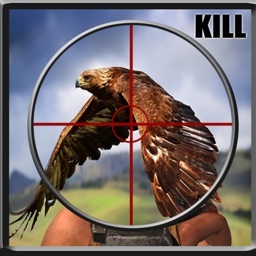 They will keep flying by for hours, and your cat can pounce on an object to stop it and play with it. I've had my cat play with this game on many days now, and after over a month, I noticed just a couple tiny scratches on the screen. One side effect I observed is that my cat is more intent on hunting real birds on the balcony Before he made half-hearted attempts at birds, now he's actively catching them!.